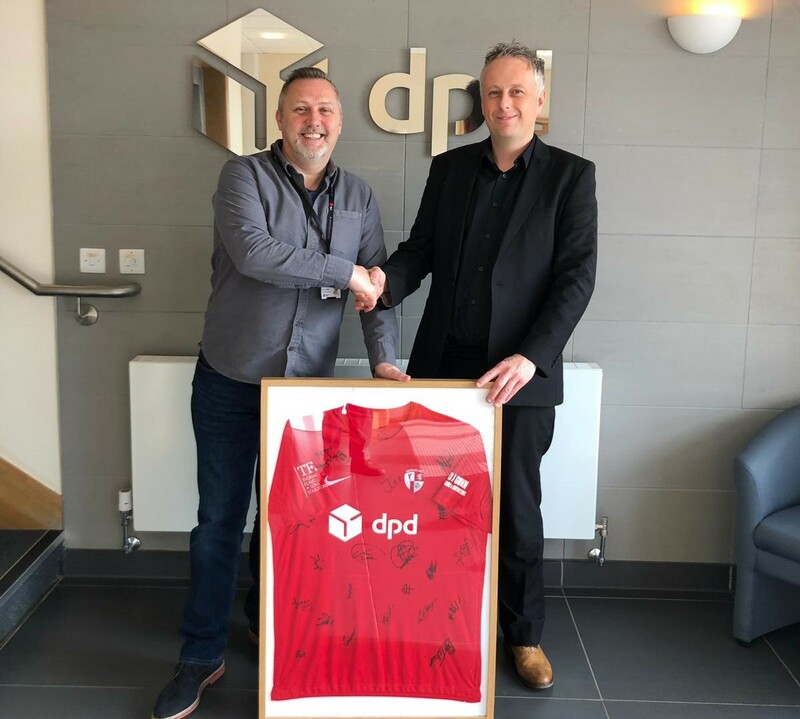 Hinckley AFC are delighted to announce that DPD will once again be the club’s primary sponsor for the 2019-20 season. 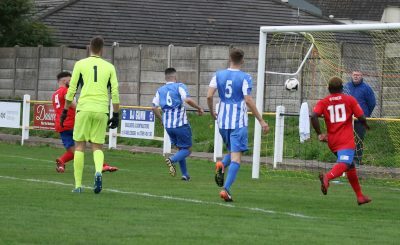 The multi-national delivery firm has been the club’s primary sponsor since its formation in 2014, and that deal has now been extended for a sixth season that will once again see the company’s logo feature on the front of the club’s first team shirts. 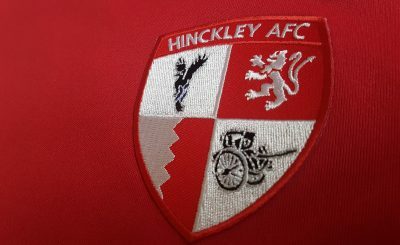 Both the club and the company have been in the local area for a similar period of time, with both now establishing themselves as part of the Hinckley community. In addition, the DPD International Gateway have pledged their support for our Under 18s side, and will become their sponsor for next season. 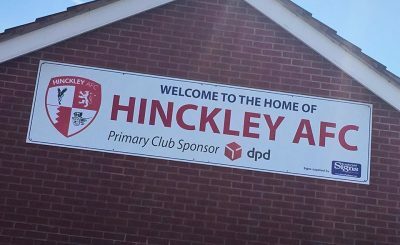 Hinckley AFC commercial director, Scott Sharman, said: “It’s fantastic to have DPD on board for another season. DPD has been with us from the start and is a really valuable partner for the club. 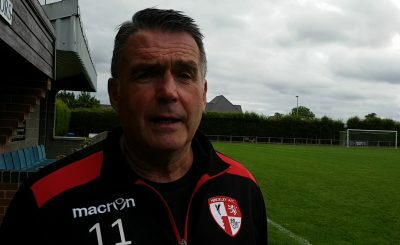 General manager at DPD International Gateway Hinckley, Paul Griffin said: “DPD are delighted to be teaming up with Hinckley AFC for the 2019-20 season. It’s been wonderful to be part of the club since its first year in 2014. “It’s a community club and we are passionate about bringing people together to help support and build the communities we’re closest to. 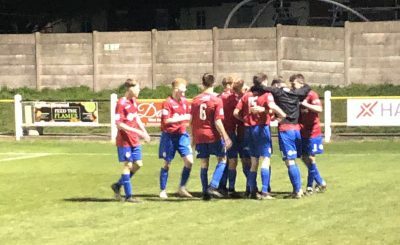 If you would like to explore how your company could benefit from partnering with Hinckley AFC, we have a wide range of exciting sponsorship opportunities available to suit businesses of all sizes. 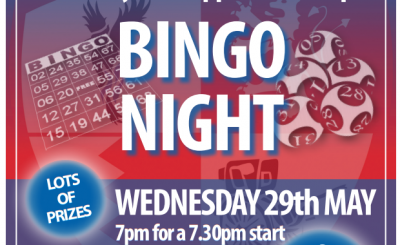 To find out more, email info@hinckleyafc.co.uk.